Life is full of surprising times and challenging times. Finding out that instead of having your maternity photo shoot you will be having your baby is both. 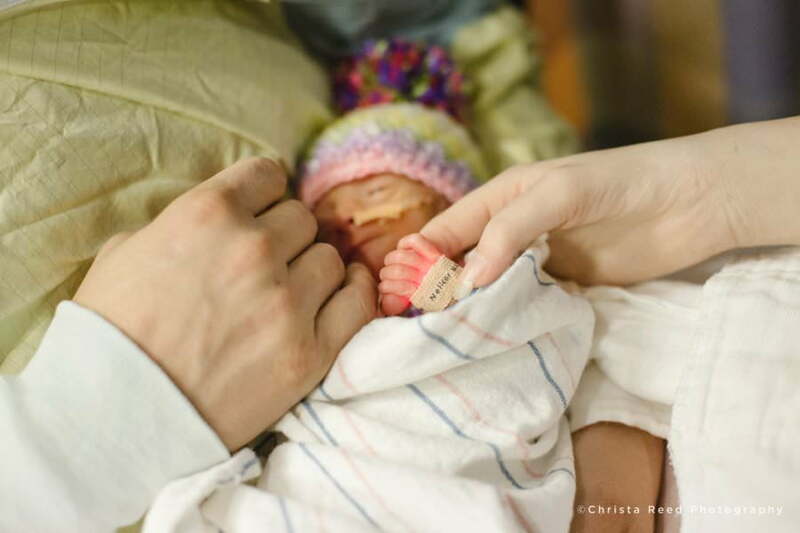 This is what happened to Jenny and Chris when their daughter was born in March, two months early. Jenny and Chris came into my life a few years ago. A friend introduced us and I became their wedding photographer. They became my friends. We planned Jenny’s maternity shoot with excitement. I knew the baby’s name before she announced it. The week of the shoot came, the weather was going to be perfect. Then suddenly Jenny was being rushed to the hospital. 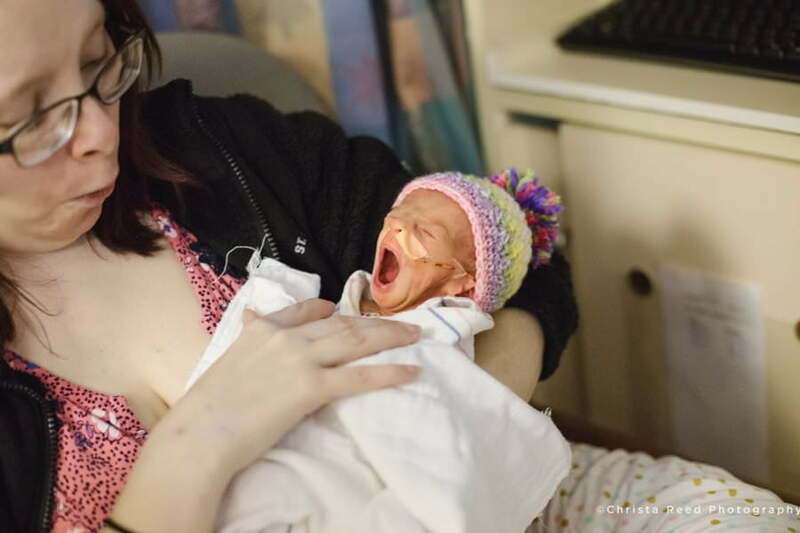 She hoped she could go home on bed rest. Instead the situation demanded an early delivery. The couple’s friends and family were pacing the floor and praying. 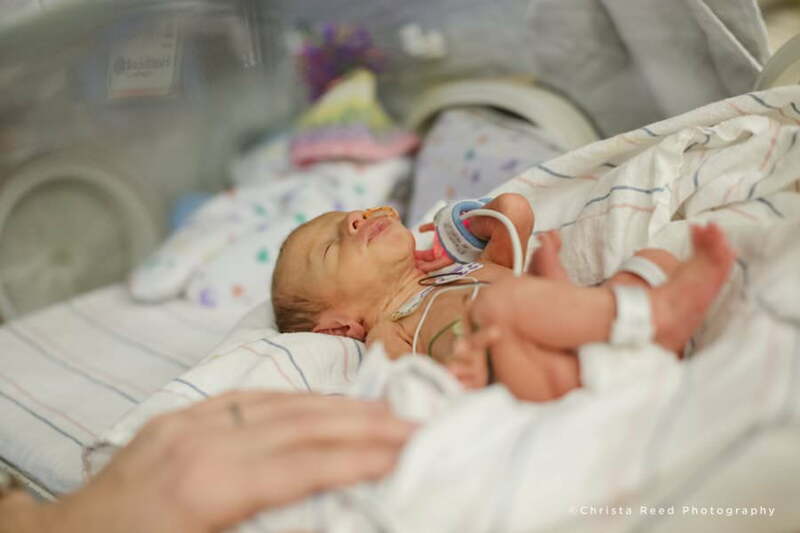 After delivery, Jenny and Chris became regulars in the NICU. 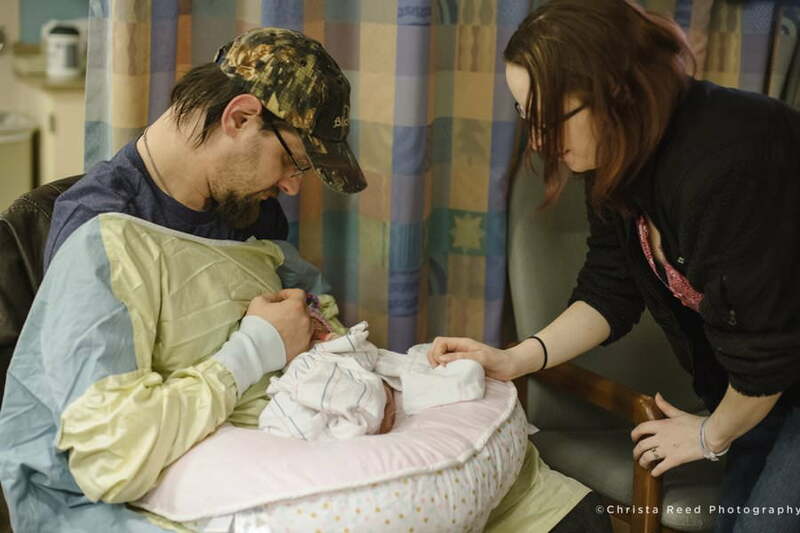 As soon as they were given the okay by their doctor I made my way up to Maplewood with camera in hand to visit their precious warrior baby. 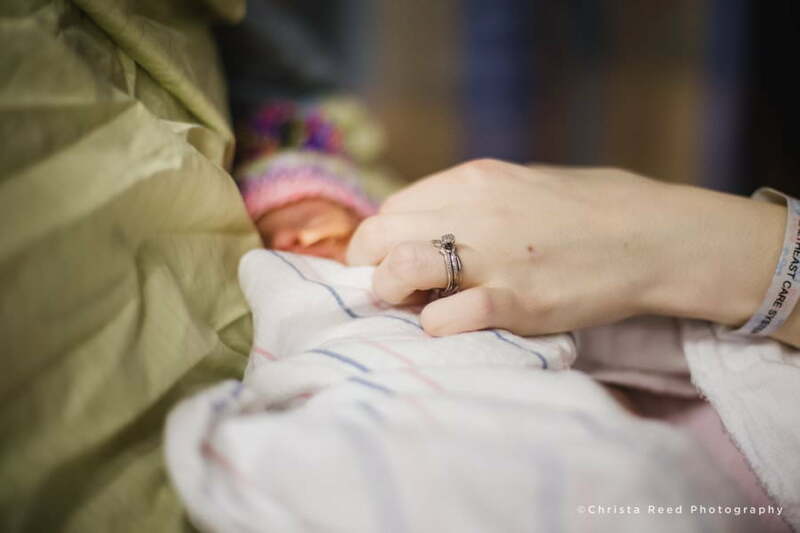 As of now, River has gained weight, is thriving, and will be going home around her original due date. 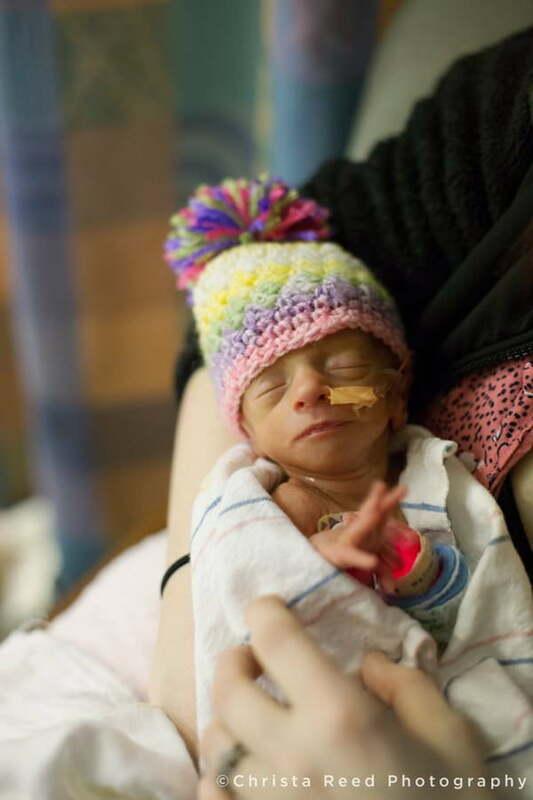 Those first few days in the NICU were full of quiet moments. 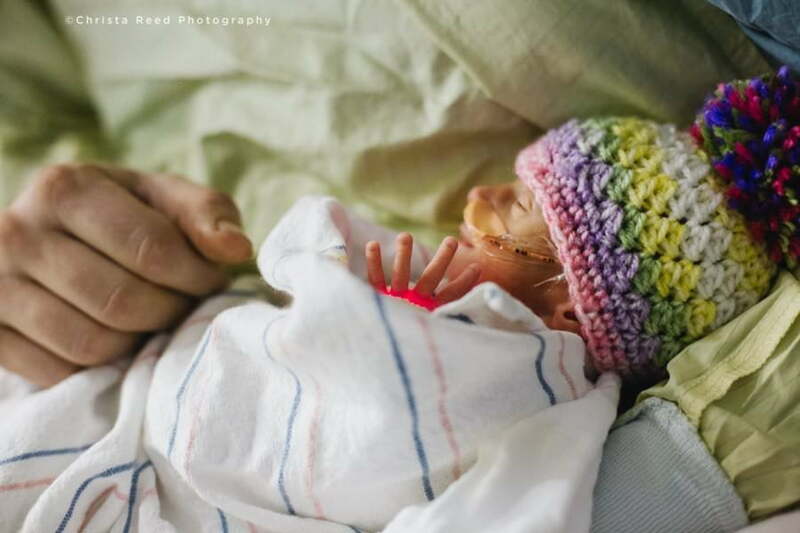 Of Jenny and Chris giving all their love to this little girl as she fought to adjust to living outside the womb. It was an amazing time in their lives to capture, and I’m thankful I could be there for them. 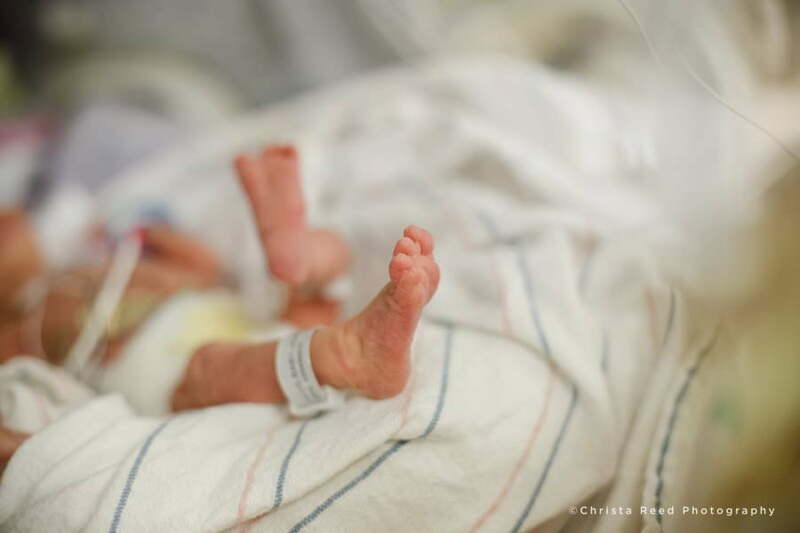 Minnesota Newborn Preemie Photos by Christa Reed Photography.